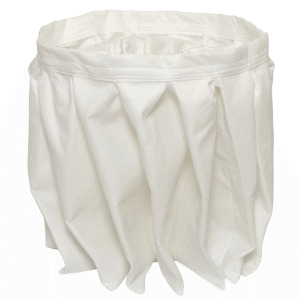 These filters can be in L and M class for the collection of hazardous dust and they can be in different media for the different applications such as for example in PTFE (thanks to the PTFE membrane, dust falls down easier during the filter cleaning and doesn't penetrate the filter material) or Nomex® (to be used in case of hot material). 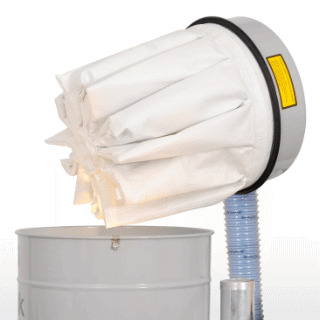 When the potential hazardous dust has to be collected further absolute H class filters are needed, Nilfisk provides both upstream (located before the blower) and downstream (as last filtration stage) absolute filters. 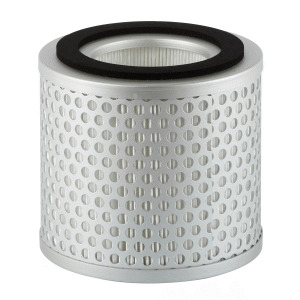 In terms of filtration efficiency the filters can be HEPA 14 and ULPA 15.
when malodorous materials must be removed. when a low concentration of pollutants must be removed as in laboratories, electronics, pharmaceutical industries. 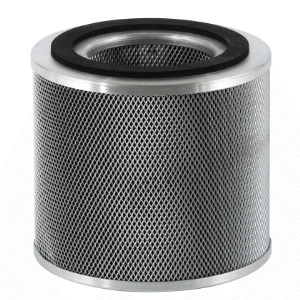 A clean filter allows your vacuum to keep the highest performance, so the filter cleaning system is a key point. Nilfisk offers different types of systems, from the manual to the most automatic. FILTERSHAKER: manual or electric, it is easy to use and effective. Ideal for vacuum cleaners working periodically, as it needs the vacuum to be switched off to perform the filter cleaning operation. PULLCLEAN: the filter can be cleaned while the vacuum is running, you only have to close the inlet and pull the flap several times. INFINICLEAN: it is completely automatic and stand-alone and cleans the cartridges filter while the vacuum cleaner is working. PULSE JET SYSTEM: it is completely automatic and powerful and it needs to be supplied with compressed air.